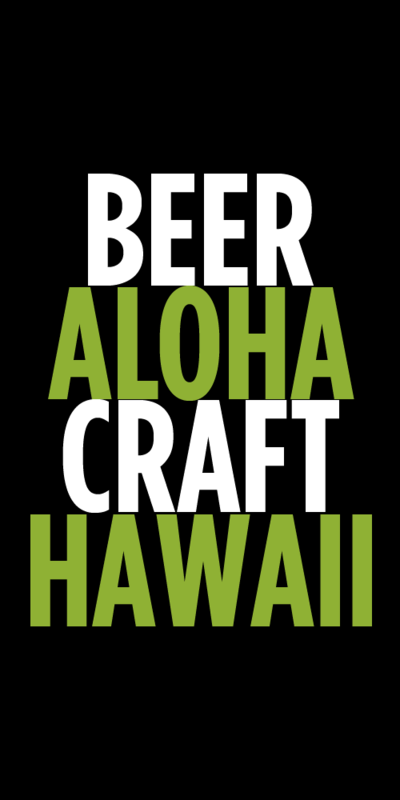 2014 has been an amazing year for craft beer in Hawaii with over 20 new breweries picking up distribution. 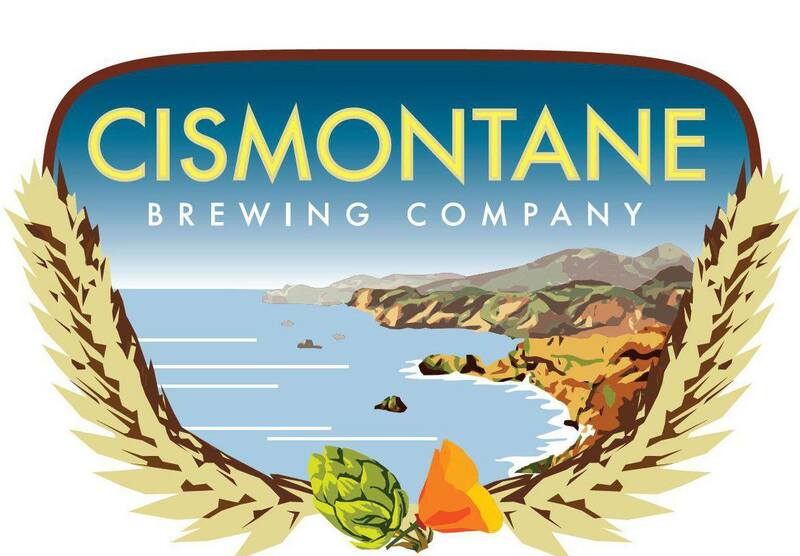 We can now add Southern California’s Cismontane Brewing Company to the list. 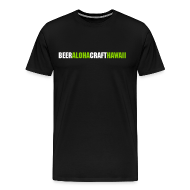 The Rancho Santa Margarita based brewery is well known in Orange County and Los Angeles for making fantastic IPAs and an awesome California Common, The Citizen. Cismontane means the side of the mountain and was a common reference for Southern California in the late 1800’s. Be on the look of for the following bottles before the end of the year. The Citizen: The California Common almost disappeared after prohibition as did the term Cismontane. Our interpretation of this style is a golden warm fermented lager with sufficient hop aroma. 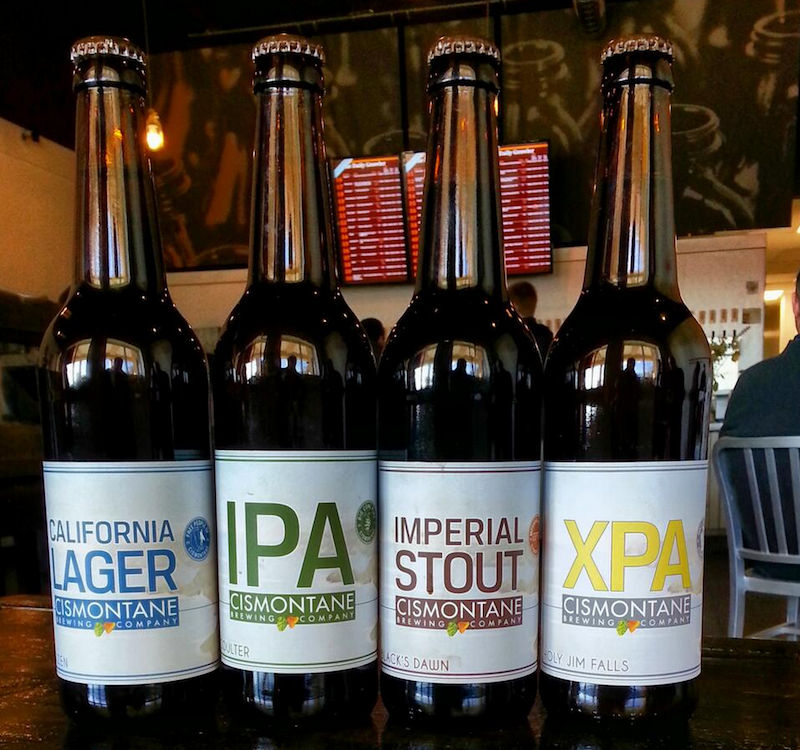 As a brewer and citizen of Cismontane California it is our obligation to produce a fine Californian Common. Coulter I.P.A. : Named after the coulter big cone pine tree this is a well-balanced I.P.A. It brings the beer style back to its roots. Brewed with a hit of rye for head retention and a deeper malt character, this beer has the best of all worlds, great hop aroma, a strong body and deceiving strength. Black’s Dawn: A heavy strong stout brewed with coffee, brown sugar and oats. With its powerful quality and morning ingredients it seems parallel to a solid dawn surf session at Blacks. With an inside connection to boutique roasted fair trade beans we were granted the opportunity to make this exceptional brew even better. Tags: Cismontane Brewing Company. Bookmark the permalink.